SURFING: All of your songs have such great stories. Were you a big reader as a kid? 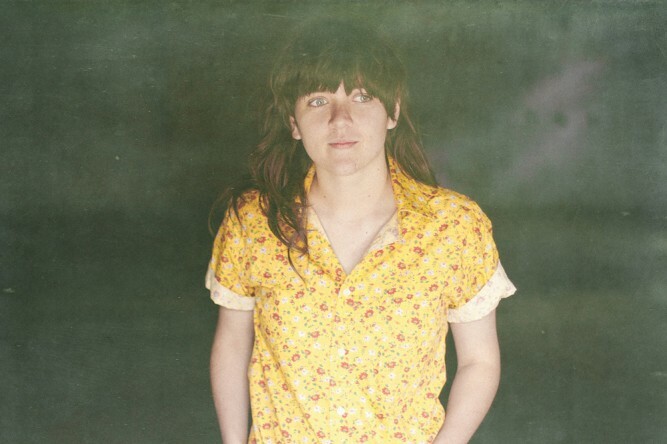 Courtney Barnett: Yeah, I definitely read a lot as a kid. I grew up with heaps of Roald Dahl books. I always loved how he wrote such imaginative, crazy stuff. I think my songs draw from that, although I've been a bit lazy with my reading recently. [laughs] I have been reading lots of band biographies, though. Probably George's Marvellous Medicine. I actually just read it again. But the thing about Dahl's children's books is that they're so dark. They're twisted and weird, and maybe I kind of do that a bit in my songs. They're sarcastic and dark, but in a funny, lighthearted way. Nirvana was a big one when I was a kid, so was Lou Reed and Television. And now I'm really into The Rough Sea and I just started listening to Kurt Vile. My tastes are pretty broad. Oh, also Neil Young; he's a huge influence. For an Australian, some of your songs seem to have that American-Western twang to them. Yes, that's true. That'd be the Neil Young, I suppose. We really like some of that Western style over here, so I guess it shows in our music, like the guitars in "Avant Gardener." Do you play anything else beside guitar? Yeah, I can play drums, bass, keyboard…that's about it. And all very averagely. [laughs] I can make them sound like they're supposed to, nothing more. Have you ever gone surfing before? No, but I really want to. [laughs] I grew up in Sydney, which is where all the really nice beaches are. It's funny because I used to buy surfing magazines when I was young and put the posters on my wall. I really liked it, but I don't know why because I didn't surf — I guess I thought it was cool or something.